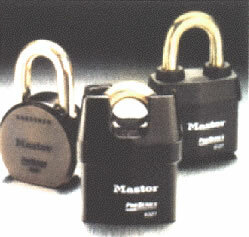 Key locks in one form or another, have been in use for hundreds of years. 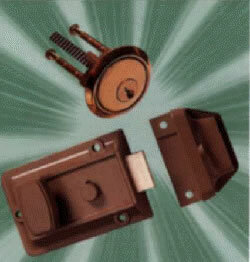 The most common of course are the rim and mortice locks found on the front and back doors of your home or business. Below are a few different types which you may come across in everyday situations.